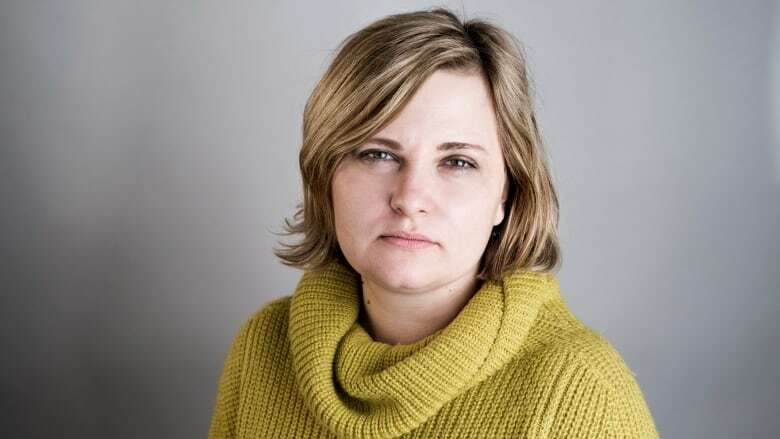 Russian journalist Elena Milashina exposed the Chechnyan "gay purge" and was forced to flee her home country after facing death threats for her reporting. In April, the Russian newspaper Novaya Gazeta exposed a campaign of kidnappings, torture, and killing perpetrated against gay men in Chechnya. Dozens were rounded up and some were killed by their own families after being released. After the story was published, reporter Elena Milashina was forced to flee her home in Moscow due to death threats. "It was a whole campaign," she said in an interview with The Current's guest host Susan Ormiston. "The Chechen police received an order to look for all men that were gays, and the order was to clean up the Chechen blood." According to Milashina, some of her colleagues and friends at Novaya Gazeta, were murdered in the past because of what they wrote — so she took the death threats seriously. But although Milashina now must live outside Russia for her own safety, she says she will not be deterred from reporting the story about the torture and detention of at least 100 gay Chechen men. Milashina was in Toronto to accept this year's International Press Freedom Award from Canadian Journalists for Free Expression at a ceremony on Thursday night. According to the organization's website, the award "recognizes the outstanding courage of journalists who work at great personal risk and against enormous odds so that the news media remain free." When Novaya Gazeta first reported on what has become known as Chechnya's "gay purge" in April, the reaction from Chechens was sharply negative, Milashina said. Chechnya, part of the Russian Federation, is a deeply conservative and religious society, and many Chechens took the suggestion that gay people lived there as a grievous insult, according to Milashina. 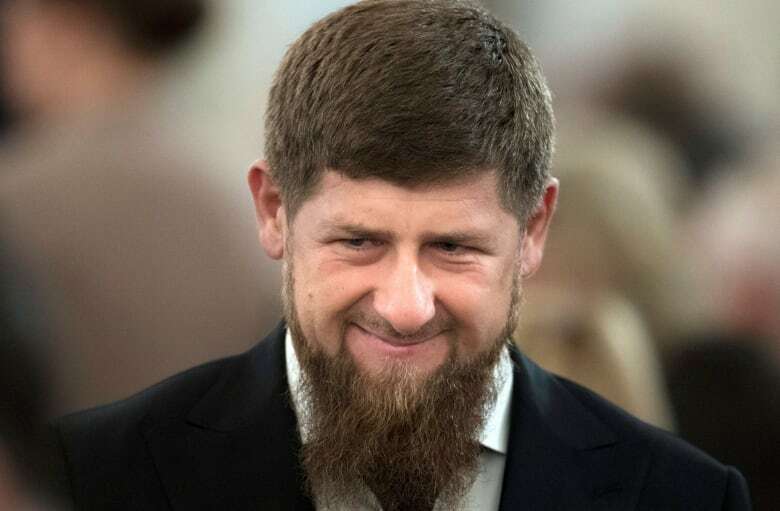 In fact, when asked about the reports, Chechen leader Ramzan Kadyrov said an anti-gay campaign was impossible because there were no gay people in Chechnya. "They didn't deny tortures. They didn't deny detentions. They didn't deny secret prisons. They didn't deny killings," she said. "They denied the existence of Chechen gays." Now that the story has been reported around the world, Milashina has had to move to an undisclosed location outside Russia for her own safety. Though she's still able to return home to Moscow on occasion, working in Chechnya is difficult for her, she said, because so many people now recognize her. "We are dealing with very special people in Chechnya, and their enemies do not live for a long time," she said. But despite the danger, Milashina told Ormiston she is not afraid. "The only thing they're afraid of is publicity," she said. "Like any evil, they're afraid of being named." This segment was produced by The Current's Julian Uzielli.